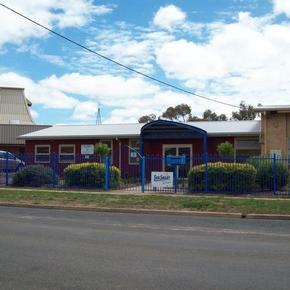 St Mary’s Primary School is located at 47 Hannon Street Sea Lake. Sea Lake is a wheat-belt town of some 500 people. Located on the Calder Highway, 369 km north-west of Melbourne in Victoria, Australia. Sea Lake is one of the northern-most towns in the Buloke Shire. At times the office is not staffed so please leave a message. Alternatively, email us and we will respond. Sea Lake is located north west of Melbourne, Victoria. St Mary's is located here.